TRACY BRUEN is something of a Renaissance woman - singer, songwriter, pianist, guitarist, band leader, theatre director, and actor - talents that will combine at her Galway show next week, ahead of her German tour. 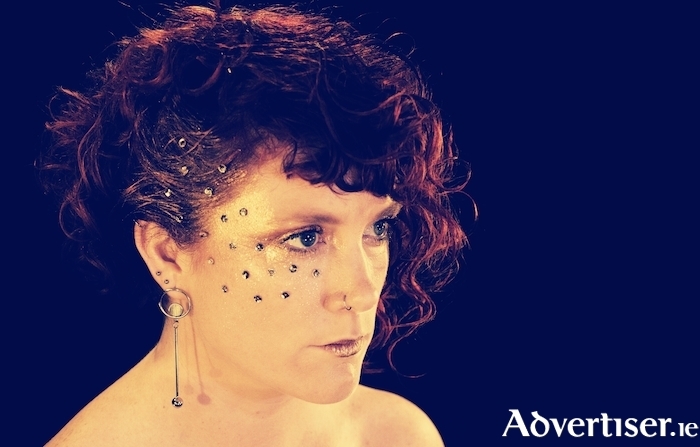 Tracy Bruen plays the Black Gate Cultural Centre, St Francis Street, on Thursday March 21 at 9pm. The show is entitled the German Petrol Fund(raiser ) as it will raise funds for the singer-songwriter's upcoming tour of Germany. On the night, she will be joined by her band, which features some of Galway's finest musicians, and by the wonderful harmony vocal trio The Bluebirds. Tracy's debut album Mirror was named Galway Album of the year 2017 by the Galway Advertiser. She has played the Galway International Arts Festival, Electric Picnic, Body & Soul, and Sunflower Fest, and supported Lisa Hannigan, Mick Flannery, and John Smith.